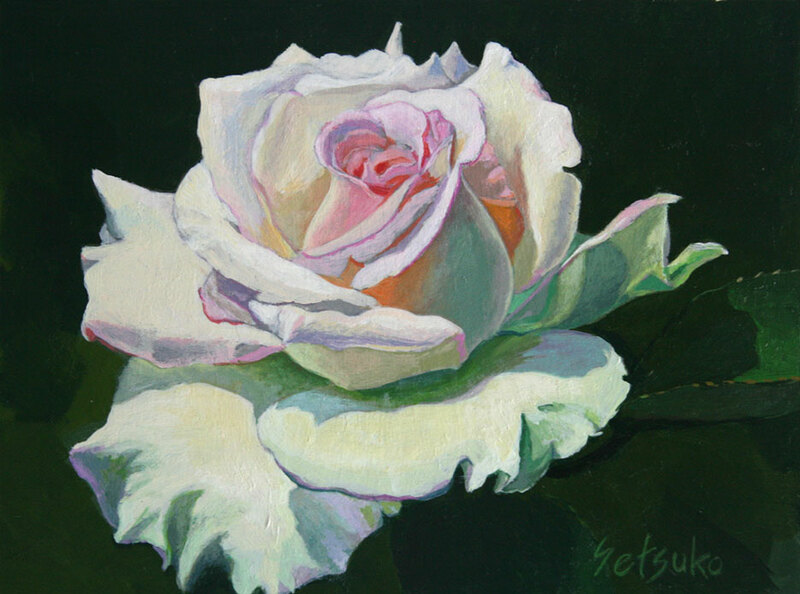 Roses are very fascinating flower to paint. I like the pink ones more than any other colored roses. If you are interested purchasing this image, please visit the daily paint works site.